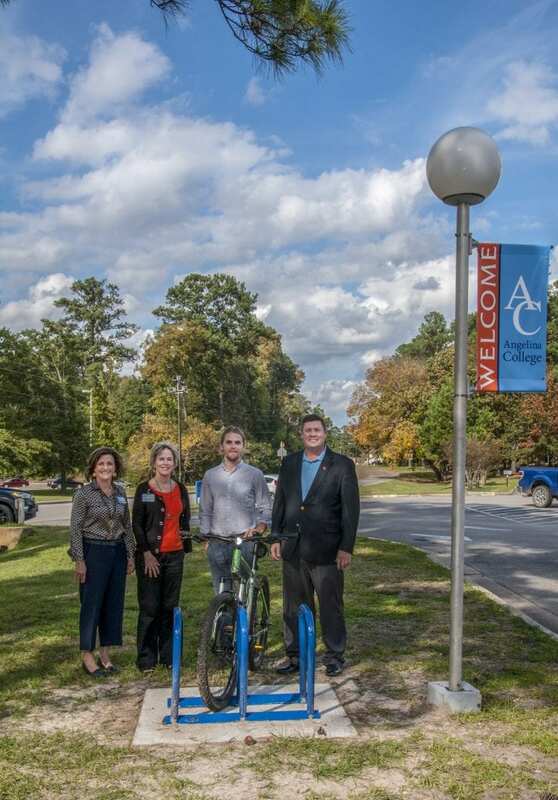 Angelina College recently received a bike rack from the Angelina County & Cities Health District (ACCHD) and the Texas Healthy Communities team. Physically active people have less risk for cardiovascular disease, high blood pressure, diabetes, and obesity among other chronic diseases.  Additionally, worksites that provide adequate, secure bike parking promote bicycling safety and physical activity in the community. Pictured from left are ACCHD representatives Paula Botsford, BSN, R.N., and Sharon Shaw, Administrator; Todd Farmer, Angelina College biology instructor and bike commuter; and Dr. Michael Simon, Angelina College president.